72 students had their funds taken by phishers between the start of the 2015 academic year and December 2017. UK university students have been conned out of over £100,000 over the past couple of years by Student Loans Company scammers, according to new research from Cyber Risk Aware. 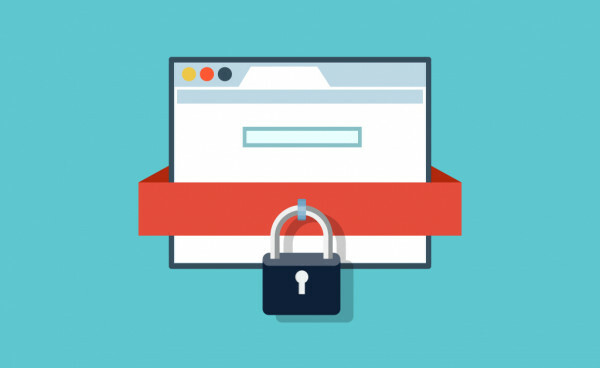 Typically, recipients are tricked by official looking emails to click on malicious links, resulting in their personal and financial details being compromised. Cyber Risk Aware claimed the threat extends beyond phishing emails. Scammers are increasingly using social channels to “friend” victims and creating fake events which require targets to hand over their personal details during registration. The news follows figures released in April 2017 that revealed 72% of universities — staff and students — had fallen victim to phishing attacks over the previous year. A few months later, Newcastle University was forced to issue an alert after a highly convincing phishing website was spotted trying to harvest credit card and passport details from prospective international students. On the plus side, it has been revealed that the Student Loan Company’s Counter Fraud Services (CFS) department has prevented 463 attempted scams which would have resulted in losses totaling £785,718. 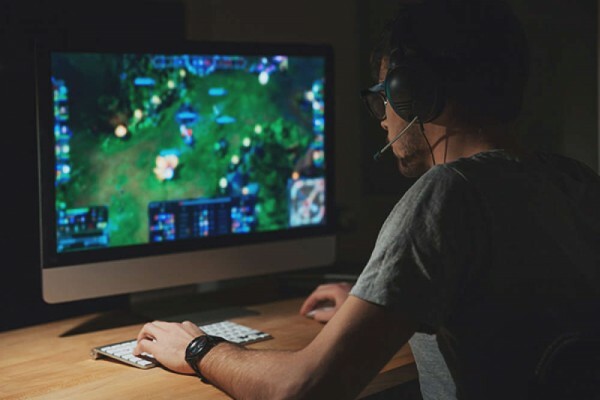 Cyber Risk Aware founder, Stephen Burke told Infosecurity that for education and awareness programmes to work, they must be personalised and tied to users’ psychological triggers. “Students are tech-savvy and use multiple devices to access social media where they enjoy seeing how people like their posts, so crafting phishing campaigns around these emotives are easy to create,” he added. 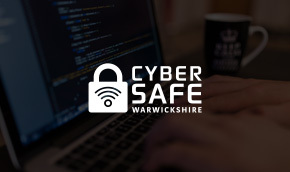 Seek support following any cyber crime by contacting Warwickshire Victim Support on 01926 682 693. The September edition of our Cyber Scam Update is now available for sharing. What is Ransomware, and what should you do if you are affected by this?